Nvidia Quadro FX3800 PCIe x16 videokaart kopen? | That's IT! 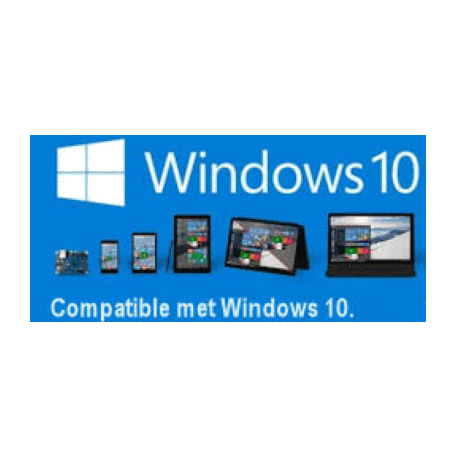 Professionele PCI-Express videokaart. Gebruikt, maar in absolute nieuwstaat. Wordt bulk in antistatische verpakking geleverd. Take your inspiration even further with the NVIDIA® Quadro® FX 3800, the unrivaled high-end professional graphics solution providing a power efficient, full featured, ultimate performance experience. Preferred among Fortune 1,000 companies and featuring NVIDIA® CUDA™ parallel computing architecture, 30-bit color fidelity, and automatic configuration of application display settings, Quadro FX 3800 delivers a power efficient, full featured, ultimate performance experience. Design and video professionals can take advantage of NVIDIA® SLI® Multi OS technology to run multiple Windows or Linux- based applications with GPU acceleration from a single system – eliminating the need for dual systems. 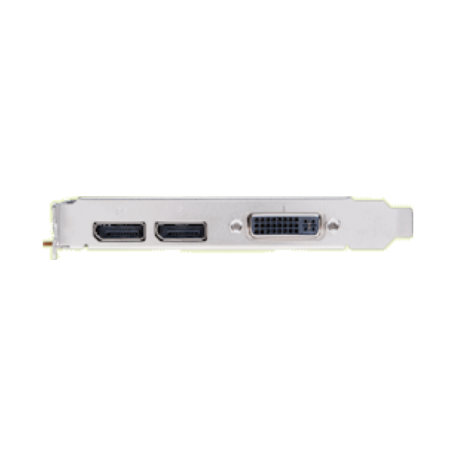 NVIDIA® SLI® Multi-OS allows a user to run multiple Windows or Linux environments from a single system, featuring dual Quadro FX 3800 graphics boards, with each Operating System directly assigned to a Quadro FX 3800 GPU. 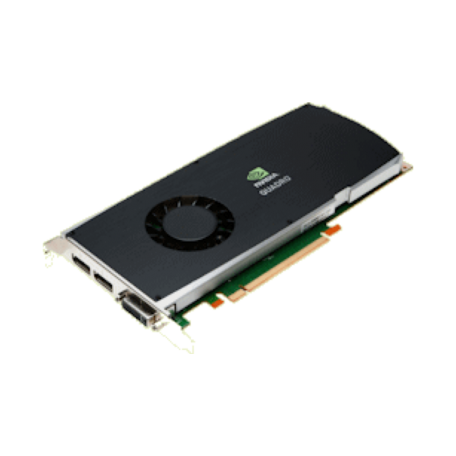 Professional applications take full advantage of Quadro GPU accelerated features on both operating systems. NVIDIA® CUDA™ is a revolutionary parallel computing architecture for Quadro GPUs enabling breakthrough performance in areas such as such as interactive ray tracing, finite element analysis, and computational fluid dynamics. Power saving techniques enable EnergyStar compliant workstations to efficiently manage power consumption, without sacrificing performance. Enables on-air broadcast, video production and post production professionals to composite and output live video and graphics to true, uncompressed 12-bit SDI in 2K, SD, or HD resolutions and allows direct connection to a broadcast monitor, switcher, tape deck, or SDI projector. Need optional SDI Output card..